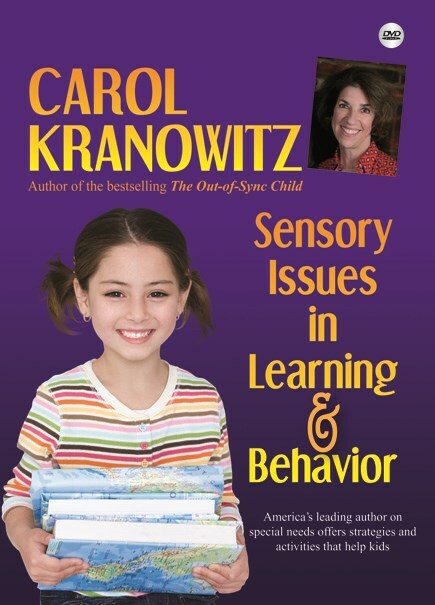 Learn sensory strategies and tips from the experts to help children adjust to activities of daily living and the school day. 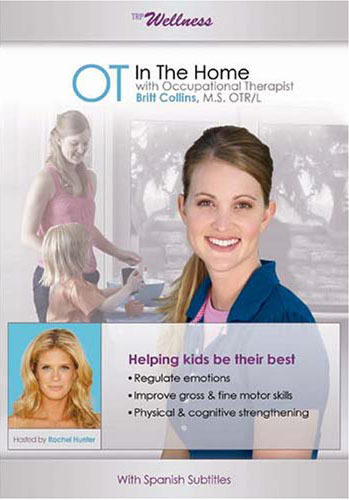 Each DVD features occupational therapist Britt Collins and demonstrates practical strategies for sensory regulation. OT in the Home focuses on eating, dressing, bathing, bedtime, brushing teeth, and other daily activities. Contributing OTs include Dr. Angela N. Hissong, Jamie Berstein, Dr. Kari Thompson, and Consulting OT Lindsey Biel, M.A. OTR/L. Running time is 90 minutes for each DVD. Sensory Parenting, From Newborns to Toddlers: Everything is Easier When Your Child’s Senses are Happy!